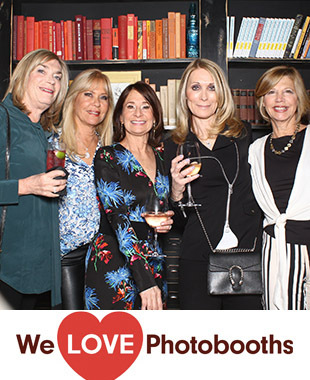 From the very first time I inquired with We Love Photobooths, I was astonished with how quickly and thorough all my questions were answered. The booking process could not have been simpler. 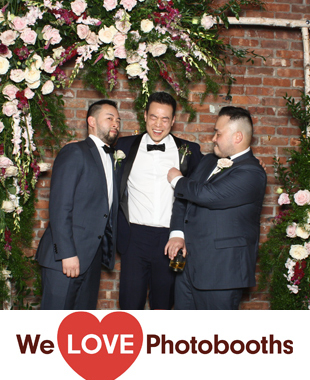 After a few emails with Guy (from We Love Photobooths) all details were settled and I was able to submit electronic payment immediately. When the day of my wedding arrived, the photobooth was set up promptly and as guests entered the reception they were so excited to get started. 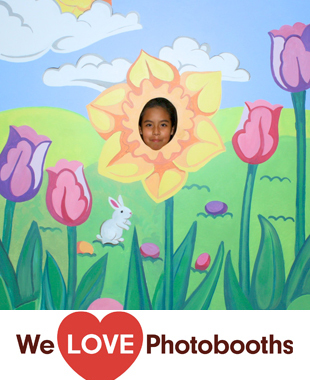 I wish the ratings went up to 10 because that's what I would give We Love Photobooths. From day 1, they were so responsive and so nice to deal with! 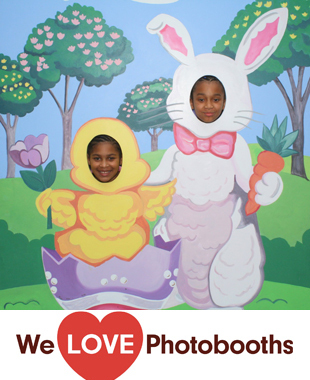 My husband and I decided not to have favors at the table and have a photobooth instead. WHAT A HIT!